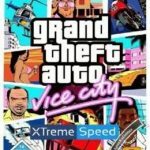 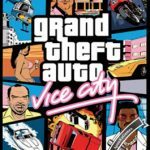 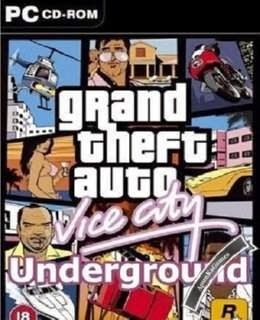 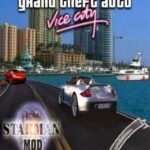 GTA: Vice City Underground (Size: 560 MB) is a Action-Adventure mod for PC. 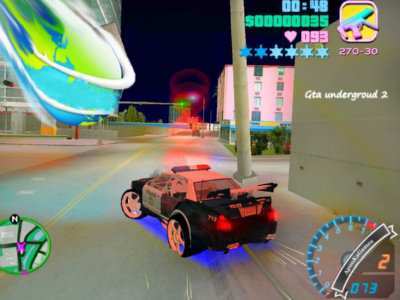 The game released on October 27, 2002 for windows (PC). 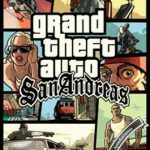 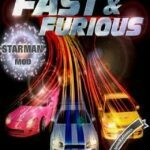 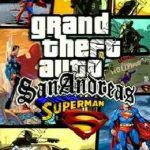 Developed by Rockstar North and published by Rockstar Games. 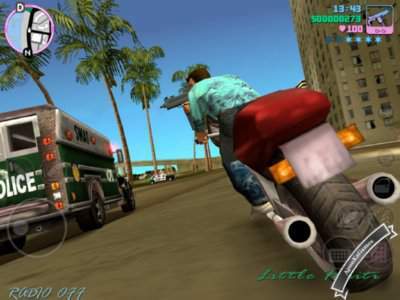 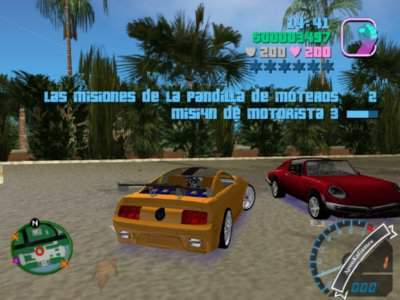 After that, download GTA Vice City Underground MOD and paste it where you extract the game.